Get started learning LTA history with our free single-era pages for illustrated general information. As well, click > in the window below for a short video introducing our site. 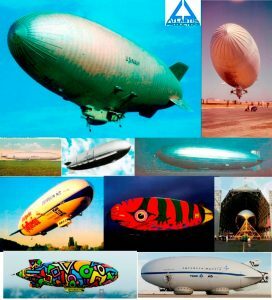 If you’re more into videos than illustrated texts you can start by clicking > in the window below to download a quick summary of our major achievement: our video Airship History Series on DVD. If you want to browse all our DVDs, click on the “Video Store” menu tab. or use the “Book Store” tab on the menu bar. 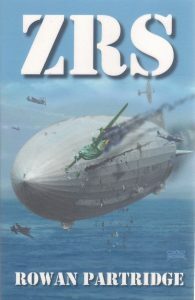 After publishing Rowan Partridge’s just-for-fun alternative history “ZRS,” our continuing project is to make his novel into a major motion picture. 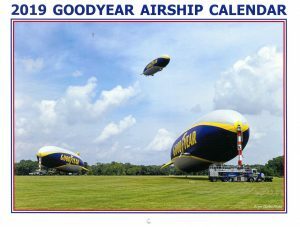 your Airship Calendar from Airship Int’l Press. 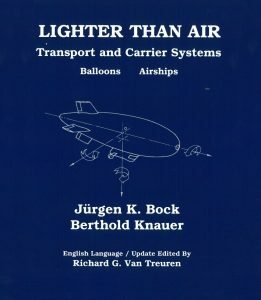 In 2019, we published Lighter-Than-Air: Transport and Carrier Systems, the only airship technology textbook in the English language. 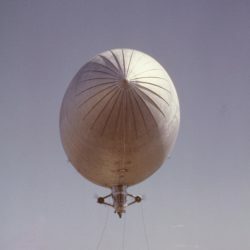 Actually named after OV-104, our company, Atlantis Productions, was created to produce videos and publish books on LTA topics that otherwise would never see the light of day. 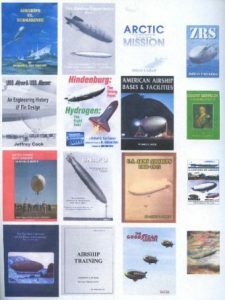 We work with like-minded LTA publishers, including those overseas, to import their unique products. 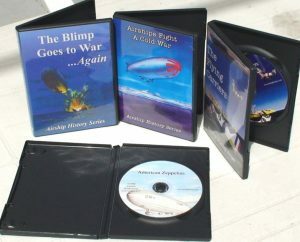 We’ve even produced some illustrated WWII airman’s stories that were passed over by mainstream publishers as well. Thanks for visiting our site, and enjoy!